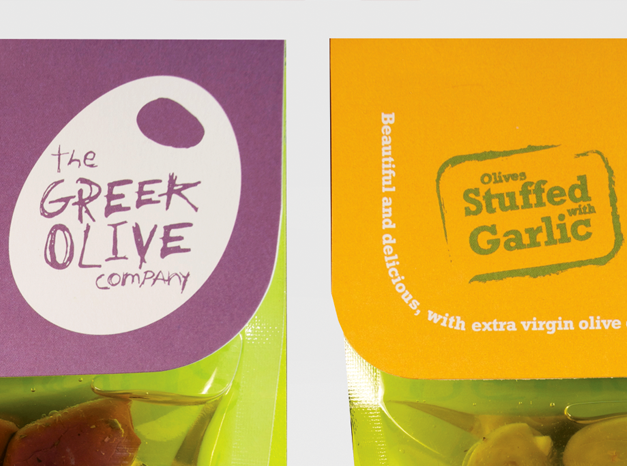 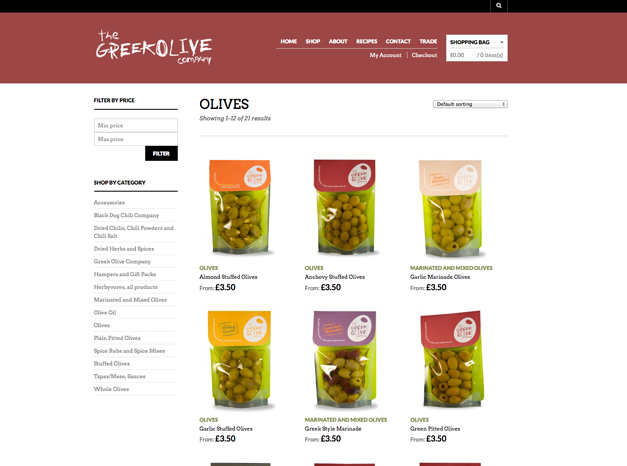 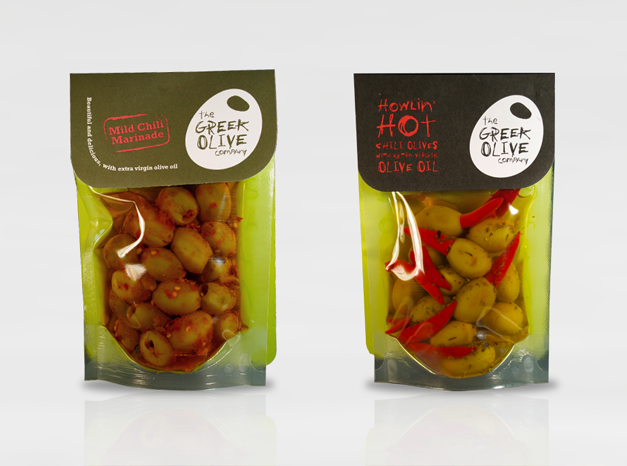 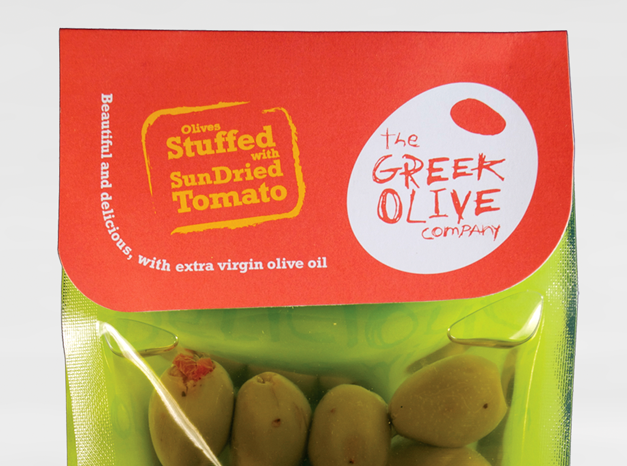 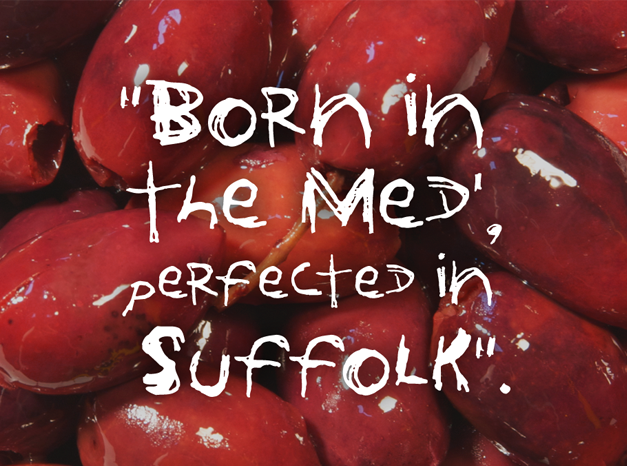 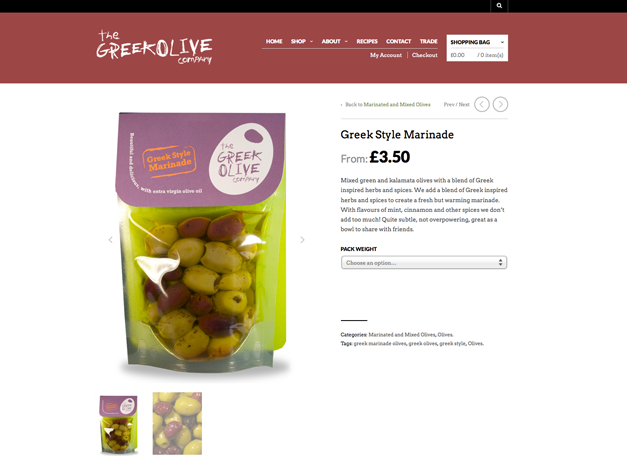 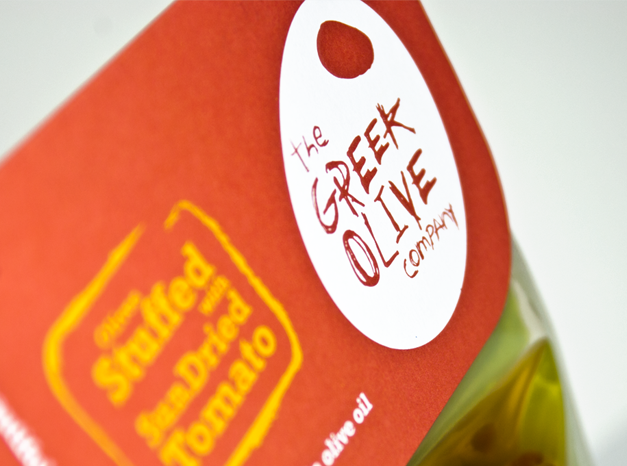 The Greek Olive company is a Suffolk based food company that produce delicious olives with a home made feel. 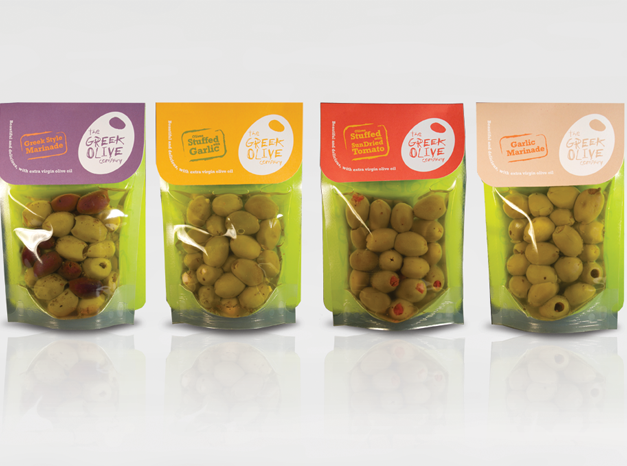 They came to use looking for a company rebrand for their ever growing range of products, bringing a fresh and exciting new image that was contemporary but not overly fussy. 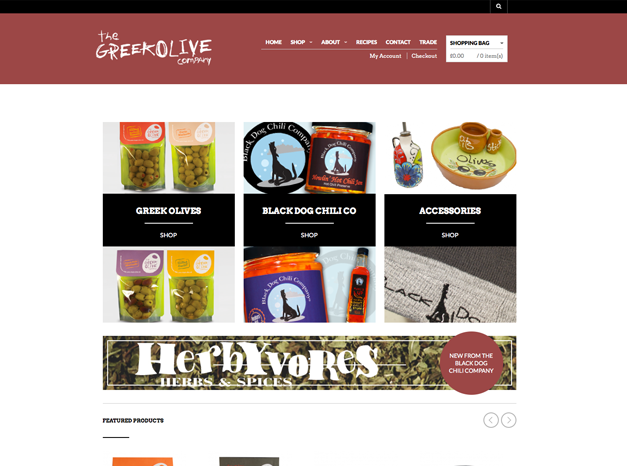 Having completed the branding and their first run of packaging, we built them a site where you can order products online, so be sure to check it out.